From 19 February 2016 Van Gogh Museum in Amsterdam opens an exhibition ‘Easy Virtue’, discovering prostitution through the eyes of Vincent himself and many other famous 19th-century artists, including Pablo Picasso, Edgar Degas, and Henri de Toulouse-Lautrec. The exhibition will be open to 19 June 2016. Make sure you don’t miss it! What attracted artists to prostitution as a subject? 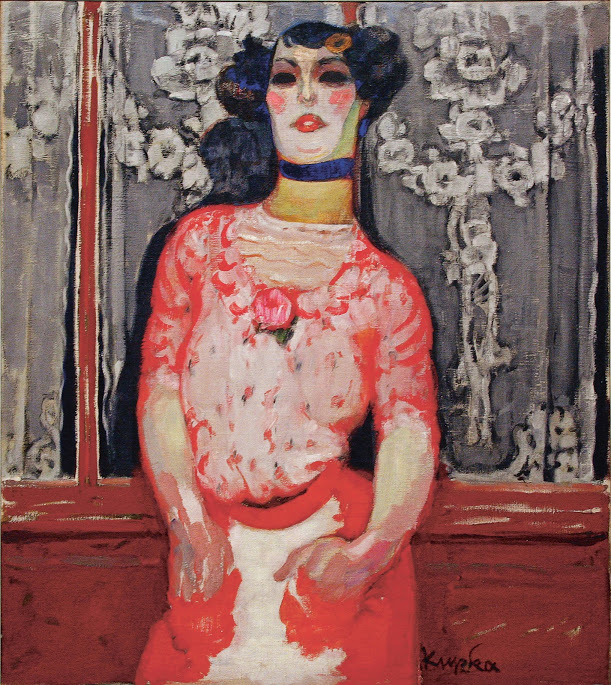 If you are interested to discover more about the image of prostitution in French art in the years 1850-1910, you are invited to visit a special series of five lectures (on 6 March, 3 April, 24 April, 22 May (English) and 5 June (English)). Lectures take place from 2 to 3 pm and are free for museum visitors. It’s highly recommended to buy tickets to Van Gogh Museum online. There are no commissions for ordering tickets online. Van Gogh Museum is open daily from 9 am to 5 pm. Every Friday the Museum is open until 10 pm and offers a special evening program. Van Gogh Museum. How to get there? Van Gogh Museum is located in Amsterdam on Museumplein,6. From Amsterdam Centraal station you can get there by tram №2 or №5. If you are travelling from your hotel, use 9292.nl journey advisor to plan your route. Enjoy your visit to ‘Easy Virtue’ exhibition in Van Gogh Museum!